Bright and beautifully remodeled 3 bedroom home! 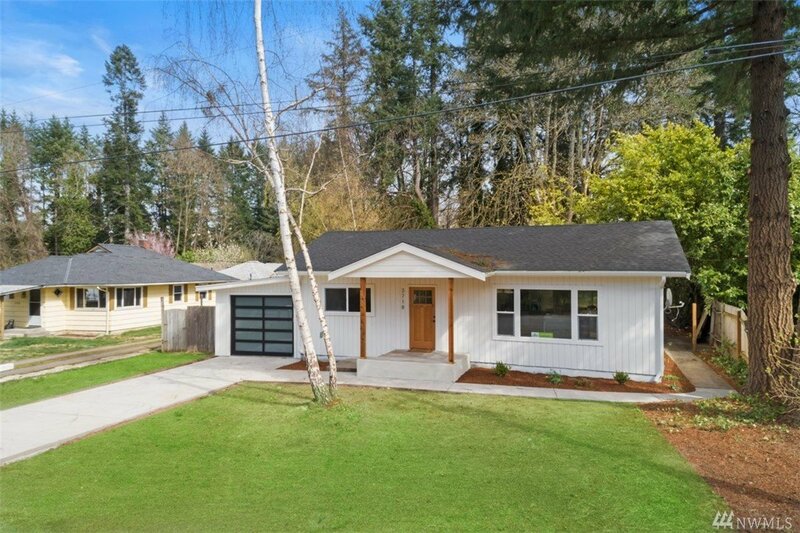 Every inch of this home has been touched, featuring a new: roof, vinyl windows, plumbing throughout, re-wired throughout, water heater, newly insulated, and a new driveway! This home boasts an open floor plan, waterproof engineered vinyl plank flooring, Kohler faucets, and shop space in the garage/basement. With this home being a skip and a hop away from the golf course, 10 mins to Silverdale, and between both bases; this is a must see! MLS #1434365 | Listing provided by NWMLS & Windermere R.E. Port Orchard. Disclaimer: The information contained in this listing has not been verified by Hawkins-Poe Real Estate Services and should be verified by the buyer. Come check out this lovely home and enjoy refreshments!